Are you ready to hear what your favorite romance heroes have to say? Well, we authors are ready to share our hunky heroes! Starting on Friday and ending on July 31st, over 100 Authors and Bloggers will share their favorite things about romance heroes, a character post from them, and what we love about romance and men in general. We have THREE grand prizes. 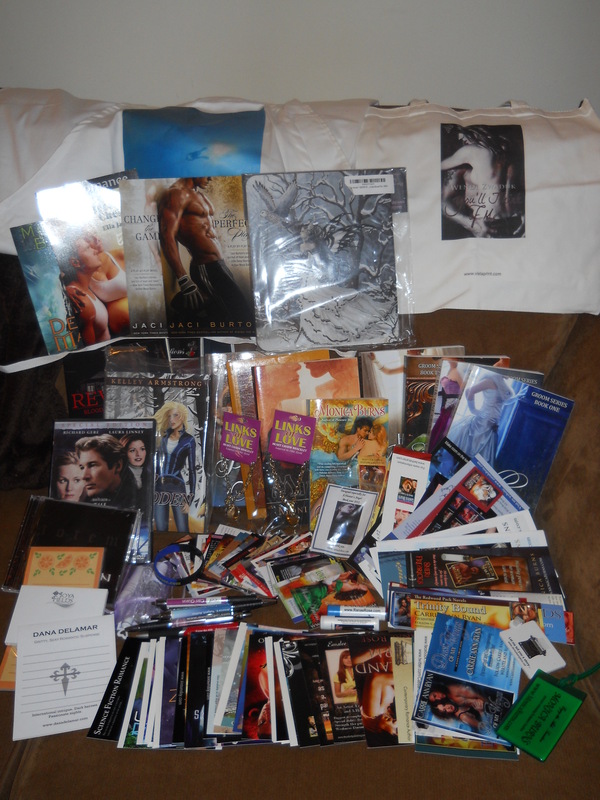 You as a reader can go to EACH blog and comment with your email address and be entered to win. Yep, you can enter over 100 times! 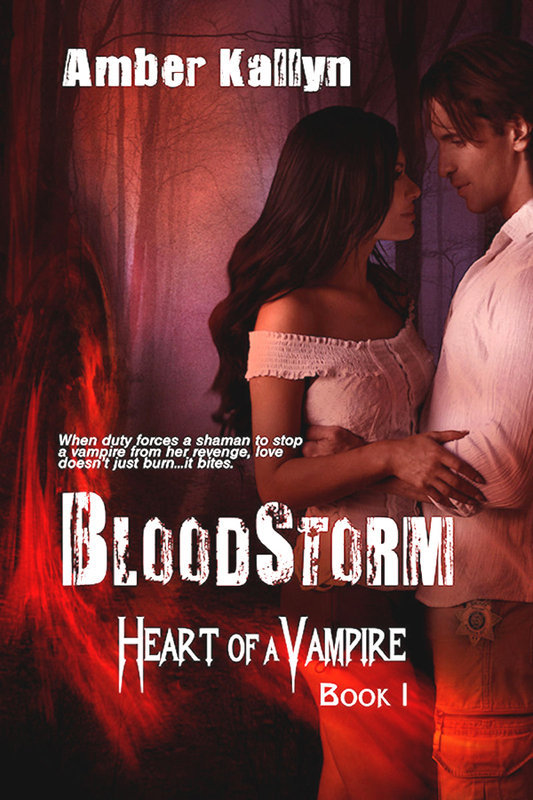 Interview with Shane Spencer, the hero of Bloodstorm. Amber: Hi, everyone. *waves* So glad you could stop by. And thanks for chatting with me and Shane today. Amber: Hey, Shane. Thanks for swinging by. Amber: Can I ask you a few questions? Amber: *Shivers* So you’re an Apache Shaman, right? How does that work? Shane: “The magic comes from the Earth and is passed down from father to son. Amber: But you have an older brother who was supposed to inherit, right? Amber: Why do you think it skipped him? Amber: And you’re a big believer in fate? Amber: *swallows as his eyes heat up and glow golden* I-I’ll try. Amber: How do you balance your duties between your tribal obligations, being the town sheriff, and an appointed Keeper of the Peace by the Magic Council? Amber: I can imagine. Has it changes since you fell in love with a Vampire? Amber: What it’s like to have a vampiress as your true love. Amber: *Grins* How does it feel to have her drink your blood? Amber: Since you’re not a vampire, how does her strength affect your relationship? Amber: One of your magics is harnessing the spirit of your totem animal, right? Amber: *Leans forward* What happens when you do? Amber: Since both you and Niki are long-lived, tell me how you keep the relationship interesting. Amber: Could you give me an example? Amber: *Fidgets under the intense stare* Okay, well thanks for answering some of my questions. And don’t forget to check out the other authors on the hop HERE 🙂 Good Luck! Posted on July 26, 2012, in Blog Hops and tagged Hero Blog Hop. Bookmark the permalink. 64 Comments. Thanks for the cool contests. Wahoo!! Great giveaway! I love it!! A fabulous interview thank you. Love the swagger reference at the end. LOVED the interview. Will have to read more! Enjoyed reading the comments. Thanks for the blog hop those tend to be fun. Thanks for the great giveaway and interview. what a wonderful interveiw and great blog! Thanks for the contest & interview! Whew, Shane sounds hot! Thanks for the giveaway. Thanks for the chance to win and the interview! I fell in love with Shane reading Bloodstorm. Want to see this turned into a movie! I always adore character interviews. Great interview. Shane sounds alot like an alpha male! He was very adamant about you taking care of his brother wasn’t he. Thank you for the giveaway. The interview is a great teaser….now I can’t wait to read more! I’m glad I stumbled across your site! Interesting pairing – a vampiress and a shaman. Loved the interview..Thank you for the post..
Great interview between Shane & Amber! Thanks for participating in this blog hop. Bloodstorm and Shane sound great. Thanks so much for the interview & for the giveaway. I really enjoyed the character interview, they are so much fun to read. Thanks for the great character interview and the giveaway! It was great getting to know Shane. Magic and vampire, nice combination. Great interview. Thanks so much for the awesome giveaway! I loved Bloodstorm and Hungerstorm! I can’t wait for Heartstorm! Loved the interview! I hope to read you soon! Thank you so much loved the interview! What a fun blog hop and giveaway!